TOP 10 characters really need their own show, lets give them one already!.. There are some shows which are evergreen. No matter how hard you try, you cannot just bring up something so natural as some shows. 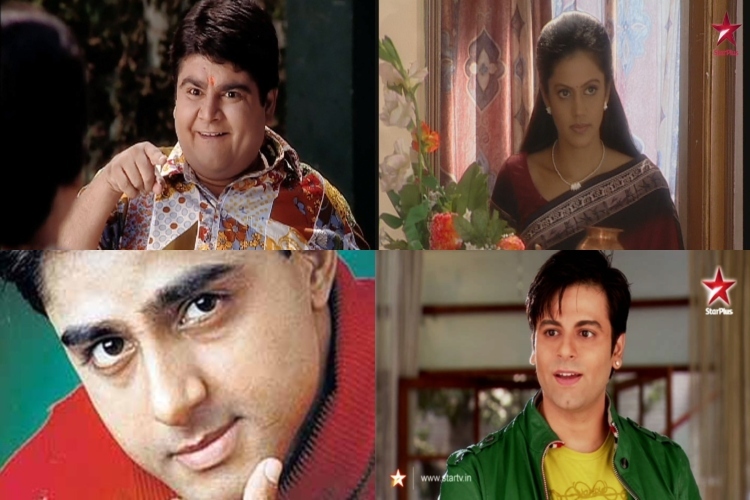 And talking about the shows, there are some characters which are considered as evergreen. In deep down everyone has a soft corner for those characters. Well tighten your seat belt, because we are going to have a Spin-Off of all these amazing shows taking their hit characters. These Side-kicks could really have their own individual shows! Lets look at which Hit Characters should have made their own shows! Gattu Bhai from Baa Bahu aur Baby. Gattu Bhai was really a sweetheart. Remember the times when he was just cute and all you wanted to know was how could such an innocent and selfless soul exist in this cruel world? 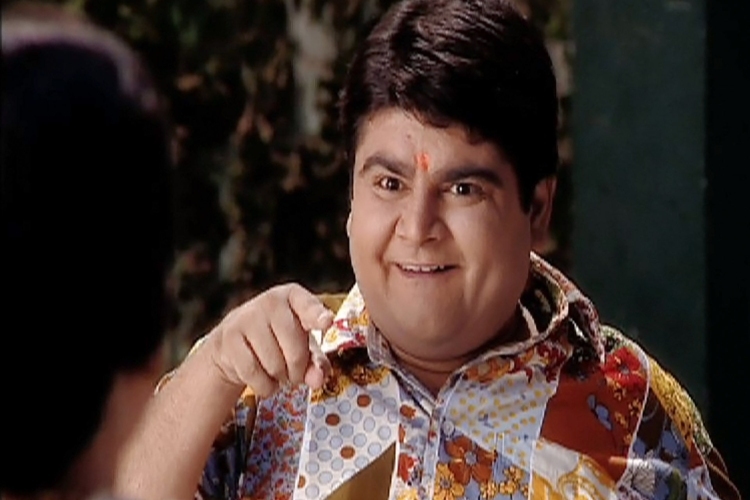 Baa Bahu aur Baby was one of the most popular show during that time and the audience was really charmed by this particular character of a specially abled man, Gattu Bhai, which was played by Deven Bhojani. We literally want to see what happened to him after the story ended. Did he get success in life? Did he find a love in his life? We want to know and so a spin-off is what this character deserves! 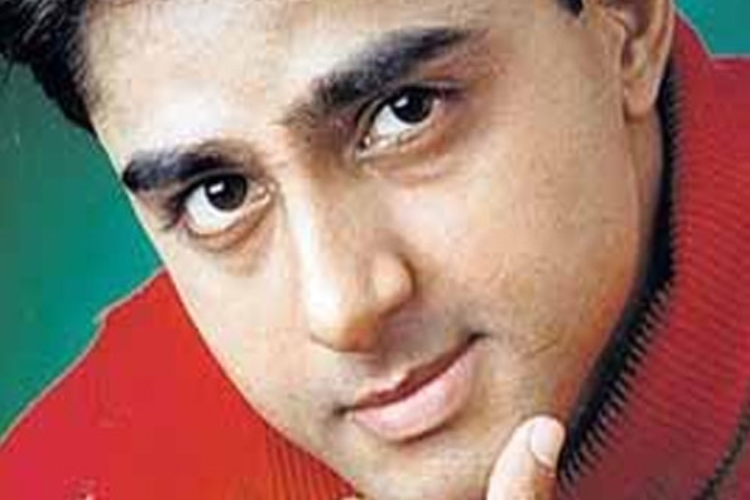 Bhavesh Kumar aka 'Bhukkad Bhavesh Kumar' was absolutely lovable character. Though he used to visit the screen for a very little while but his mark was set. Bhavesh Kumar, played by Kamlesh Oza was a real fun to watch. He was so buzy being lazy that he had his own personalities. He was a true hogger! He was always seen with a plate in his hand, buzy munching something or other in his wife's maternal place. Everyone was just fed up of him, but he could care least about it! Bhavesh Kumar was surely a jolly character and imagine a new show on him and he owning a restaurant, feeding on all the dishes and enjoying his life. Maybe he could get a new motto here? We would love a Spin-off on him right? The fantasy based show Hatim was really liked by the audience. The intriguing story line made it very popular show. 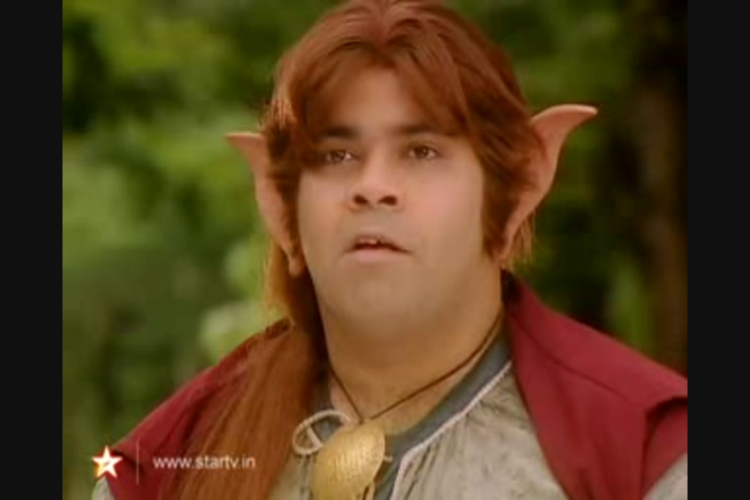 Hobo was a pivotal character, played by Kiku Sharda. What everyone really loved about Hobo was the amazing brotherhood he and Hatim had! The big ear man was always beside Hatim, helping him in all the tough times. He acted like an angel to Hatim and was just a call away. After all these years Hobo is still in everyone's mind. We would love to have a Spin-off based on his very OWN story! The evil Mandira was really disliked by everyone, yet the audience was fascinated by her character in the show. Dr.Mandira Kapadia played by Mandira Bedi was a savage. The way she turned Mihir's life into a living hell. She was purely evil and could never see anyone's happiness. Also there was no answer for her evil behavior, yet it was chronicle. She was not like this when she was a young doctor and was very much shy and sweet. What made her change her behavior and turn so toxic? Her side of the story would be really very fascinating and so a spin- off with her leading the show would be great. Remember NK? The Australia return? With his charming broken Hindi? He was just so cute. The way he came into the show and drooled over Khushi was very much fun to watch. 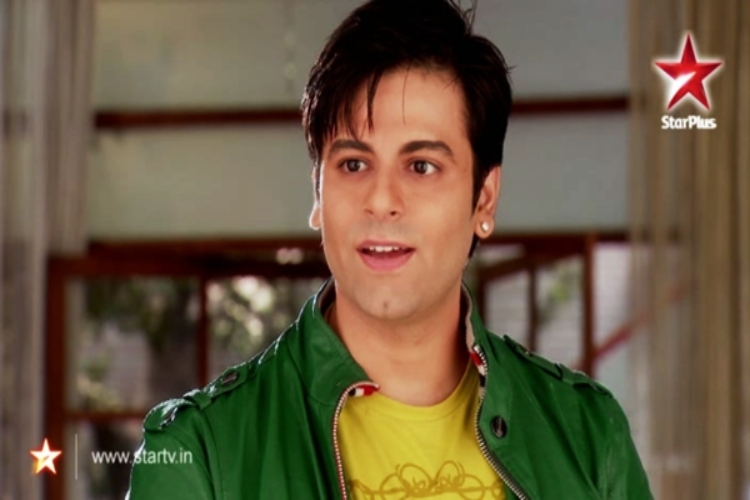 The funny character played by Karan Goddwani was so good that is still missed by a massive audience. No wonder the show was so hit, as it had such amazing characters. He always supported Khushi and Arnav in every possible way. We all need to know did he finally find love while he stayed at Raizada's or did her head back to Australia? His story would be very enchanting as the character is itself very sweet! Spin-off it is! Well, there are a lot of amazing characters that need their own shows with them leading the show and the story line with their point of view. The makers are trying to bring up better characters in their new story lines and hence they can reminisce the old one! What do you think? Do you want any spin-off? Let us know in the comments below.